We provide boat storage solutions for people who live on the North Shore, Silverdale, Whangaparaoa and the Hibiscus Coast. Boat Storage on the North Shore can be expensive but not with us! We invite you to view our Price Guide then shop around to see how we compare. We have 7 day access, CCTV, electric fences and a 24/7 monitored site. We also provide wash down facilities. 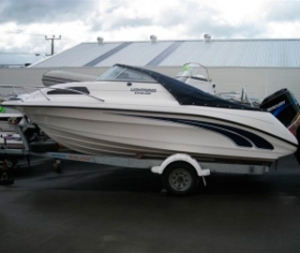 Gateway Self Storage Centre in Silverdale will look after your boat in a safe secure environment and take all the hassle away so that you can enjoy your life on the water. We provide caravan storage solutions for the residents of Orewa, Silverdale, Whangaparaoa and the North Shore. Have a dream to go and enjoy this beautiful country, but don’t have the space to store a caravan? Perhaps you want someone else to look after it in a secure environment? Give us a call, we can help. We provide 7 day access, CCTV, alarmed perimeter electrified fences and washdown facilities. Alarms are monitored 24/7. Nowhere to store your motorhome? At Gateway Storage, we provide competitive self storage solutions for motorhomes for the residents of Orewa, Silverdale, Whangaparaoa and the North Shore. Have a dream to enjoy this beautiful country but you’re concerned about the space to store your motorhome? Perhaps you just want someone to look after it in a secure environment? Either way, we can help. We provide easy 7 day access, CCTV, perimeter electric and alarmed fencing and washdown facilities. 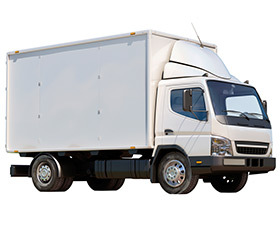 Live on the North Shore and looking for vehicle storage? Give us a call. 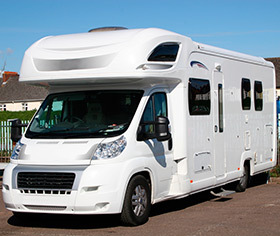 We also provide storage solutions for caravans, motorhomes and trucks. Demand for car storage in Silverdale, Whangaparaoa and more broadly on the Hibiscus Coast is now at an all time high, and we are here to meet that challenge. 7 day access, CCTV and electric perimeter fencing, plus wash down facilities are all provided as part of the service.